Class two has been designing and using a 3D digital programme called Sketchup. Sketchup is a 3D drawing tool where you can design 3D objects. Sketchup is special because you can create anything in 3D and print it out as a 3D object. You can download sketchup on a Netbook, computer or imac and you can also play it on the internet. Sketchup it used for creating. Also its for building, making and learning. Mainly anyone can use it. Your teacher can use it, also students, parents and designers. There are lots of tools to use. Like a pullout box that can pull out your designs that can make it taller or smaller. There’s an eraser so you can rub out your mistakes. Also there’s a pencil, shapes you can use and much more. My favorite things about Sketchup is that we can create things in 3D. I like using Sketchup in my freetime. I have Sketchup on my netbook so that’s even better. I think that Sketchup is an amazing programme. I love it how it has so much tools to use. 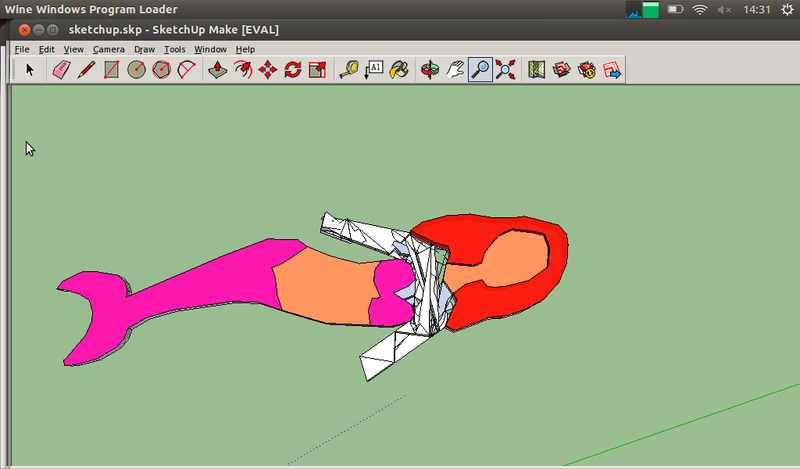 Our class would be making toys for little kids from Sketchup, then we would be making it a 3D toy in real life. I would consider using Sketchup and not any other programme.